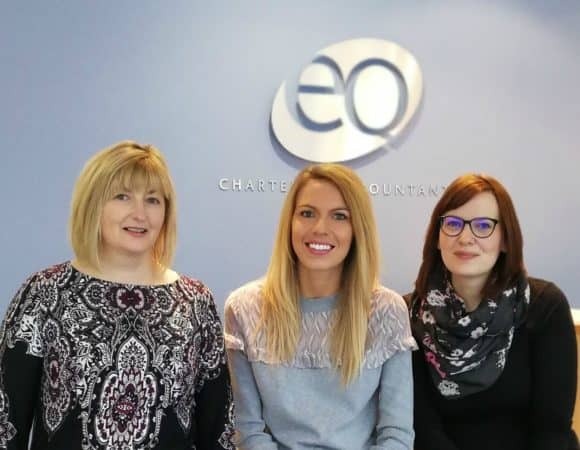 Scottish accountancy firm EQ Chartered Accountants has completed Corporate Finance assignments worth £300M in just two years. 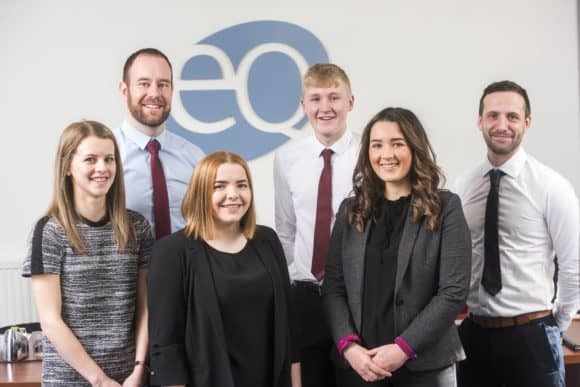 EQ, which has offices in Dundee, Forfar and Glenrothes and Cupar employs over 100 staff and 15 Partners. 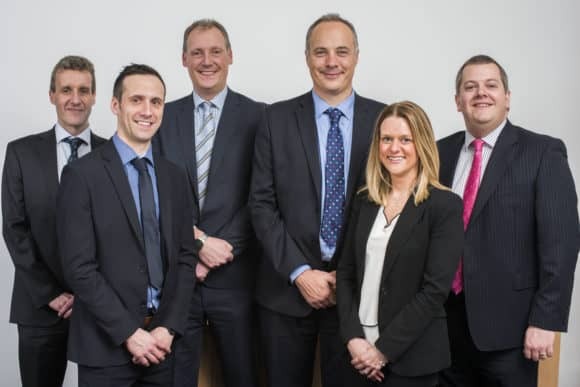 EQ works with clients throughout the journey, whether that may be securing finance to buy a new business, land, buildings and machinery through to succession planning, valuations or selling the business. 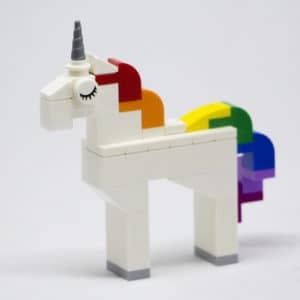 David Morrison, Steven Todd, Louise Grant, Ross Oliphant. While secondary school pupils across ‘Courier country’ prepare for their May exams, and others embark on work experience, now is the time when many of our sons and daughters start to give serious consideration to their futures. While many are contemplating further education via a college course or university degree, others will be looking at vocational routes to further learning – most commonly into trades but did you know there is a vocational route into the accountancy profession? As we bid farewell to Winter and welcome Spring, the Highlands of Scotland once again re-invents itself for the new season. 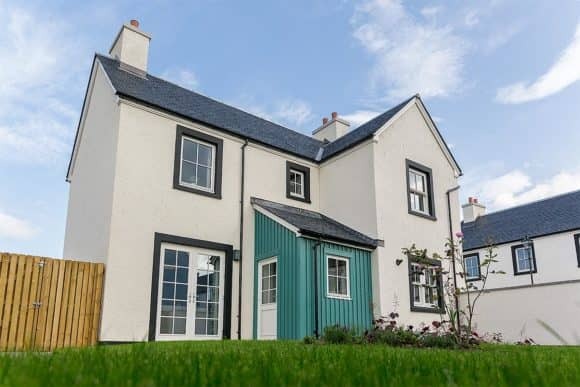 If you would love to call the Highlands your home, and enjoy the stunning scenery and tranquil living all year round, a trip to Scotland’s latest new town of Tornagrain may be in order.